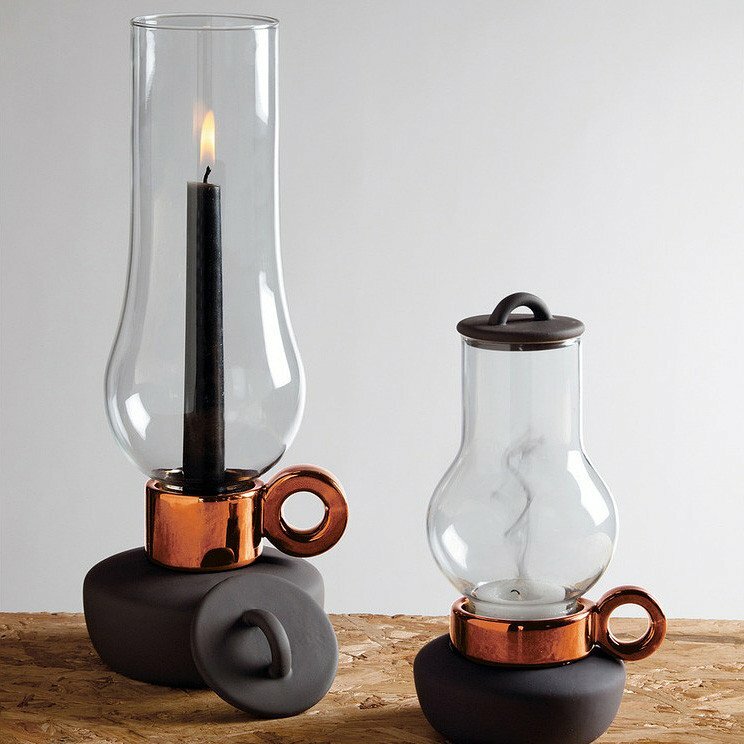 If you are looking for some cool candles and candleholders for any occasion, don't look any further; we got you covered. 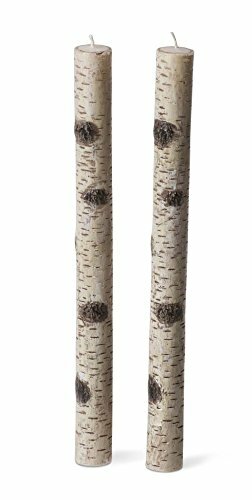 Birch Branch Taper Candles: These Birch Branch Taper Candles are designed to look like natural branches of a birch tree but these are made entirely from wax. Just arrange these around your home as seasonal décor. Buy Now. 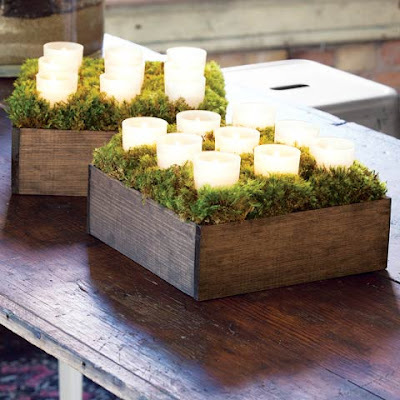 Votive Candle Box: The Votive Candle Box consists of nine frosted glass votive candles arranged in a dark stained handcrafted wood box, making it perfect as a dining table or coffee table centerpiece. Buy Now. 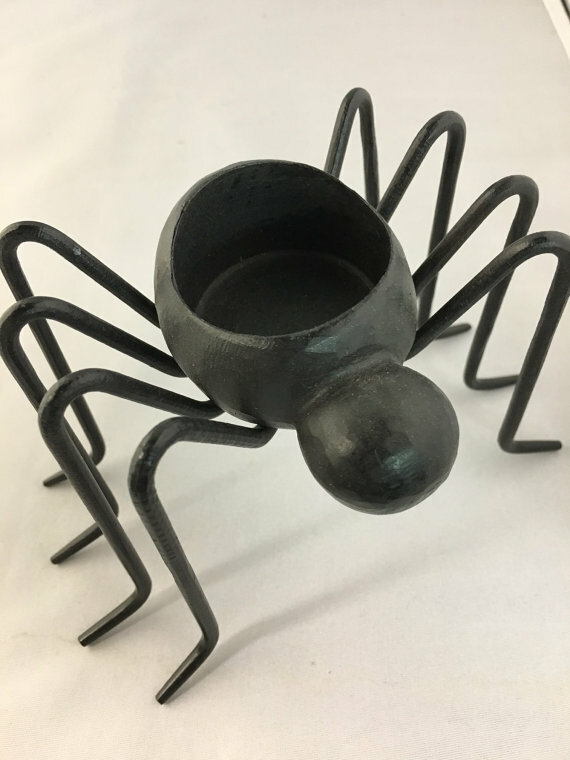 Spider Candle Holder: This eight-legged candleholder makes a perfect candle holder for your party. Buy Now. Tin Houses: These Tin houses are candleholders that take their inspiration from architecture of Amsterdam and Stockholm buildings. 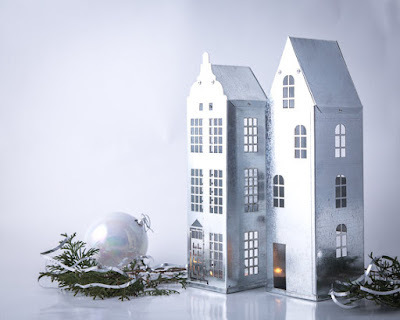 These are handmade, creates a cool atmosphere of European city. Buy Now. Wooden Candle Holder: The Wooden Candle Holder is perfect to bring the beauty of the forest into your home, it creates delicate rays of light and shadows. Buy Now. 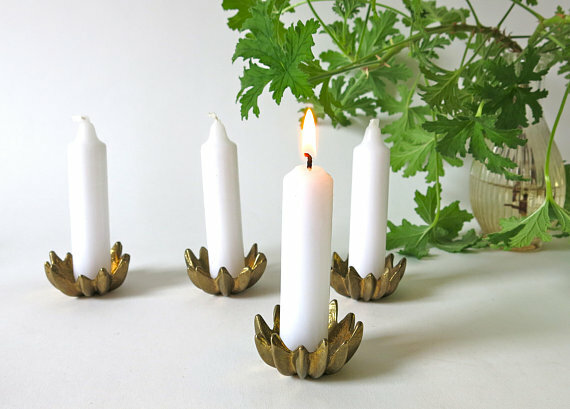 Brass Candleholders: The Brass candleholders set consists of golden flower shaped brass candleholders made from solid brass. Buy Now. Candle Adjustable Holder: The Candle Adjustable Holder is a fully adjustable candlestick that can be moved into a wide range of placements. Buy Now. 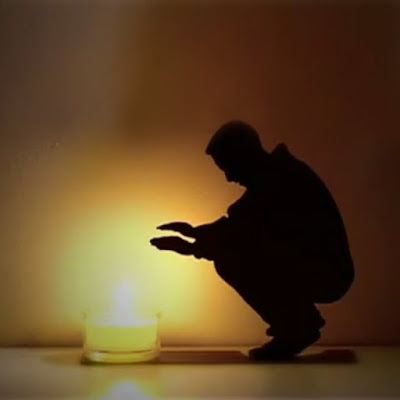 Warming Candle Holder: The Warming Candle Holder is shaped as a black silhouette of a man, basking in the candlelight. Buy Now. Lanterna and Bugia Candle Holders: The Bugia and Lanterna Candle Holders give an elegant appeal of an age-old lantern with a few contemporary twists. Buy Now. 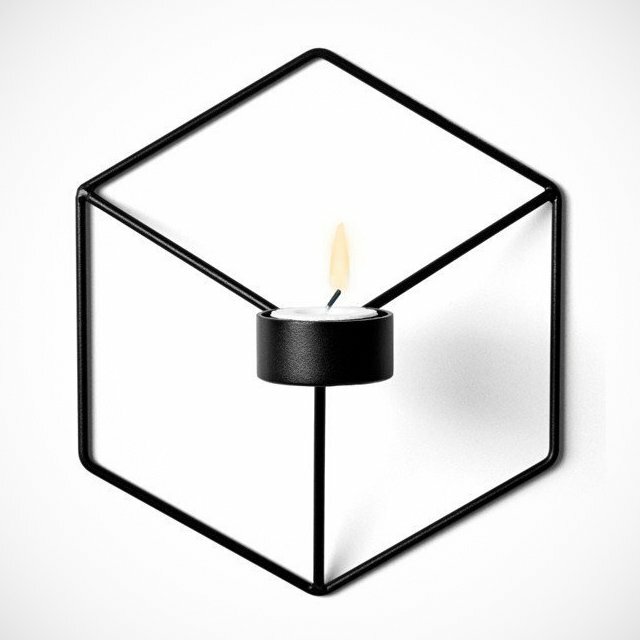 3D Cube Wall Candle Holder: The 3D Cube Wall Candle Holder is a cool wall candleholder that's sure to spruce up your home. Buy Now. 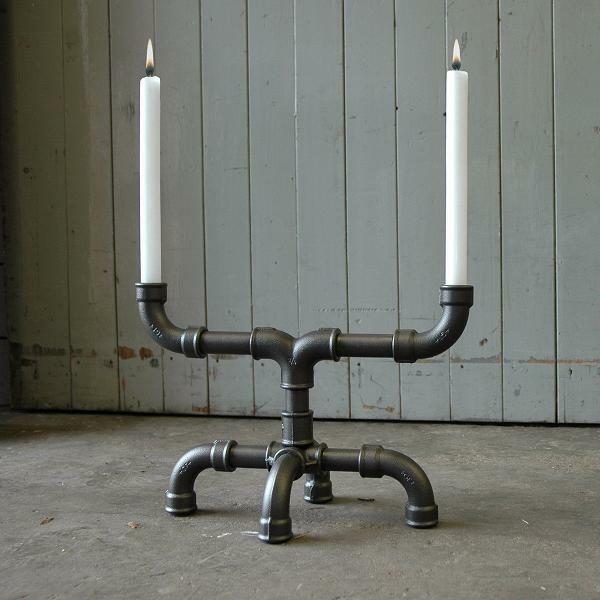 U-Tube Industrial Candle Holder: The U-Tube Industrial Candle Holder allows for easy conversation while enjoying the soothing glow of this cool centerpiece. Buy Now. 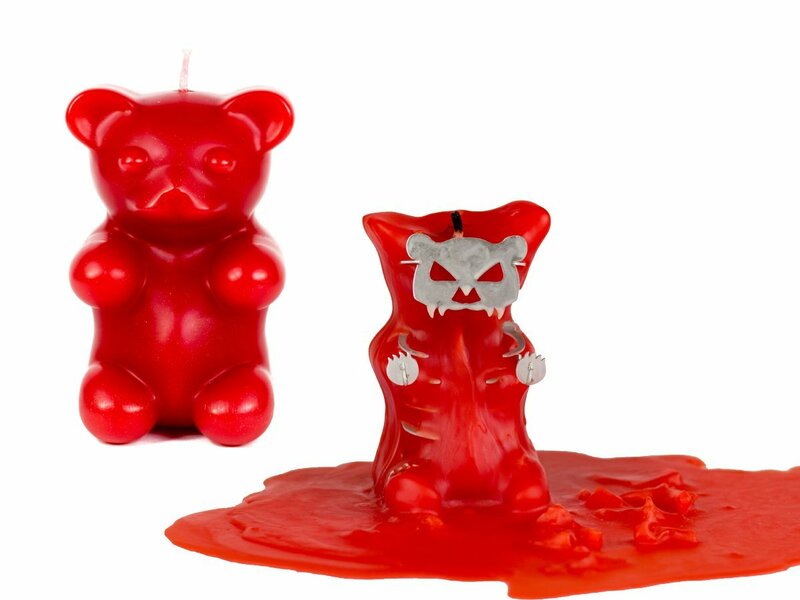 Gummy Bear Candle: Don't be fooled by the wax exterior and yummy look of this Gummy Bear Candle, once you light it, watch this Gummy bear in the shadows of darkness and it reveals its hidden metallic structure inside. Buy Now. 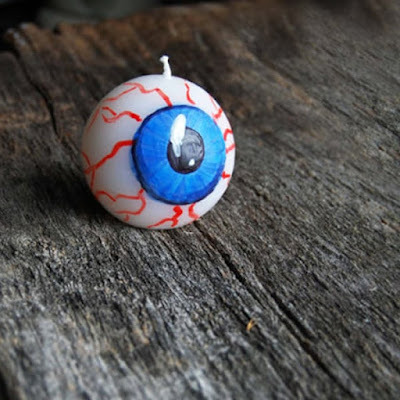 Eye Ball Candle: The Eye Ball Candle is hand poured, painted individually for an original look and lights for about 14 hours. Buy Now. 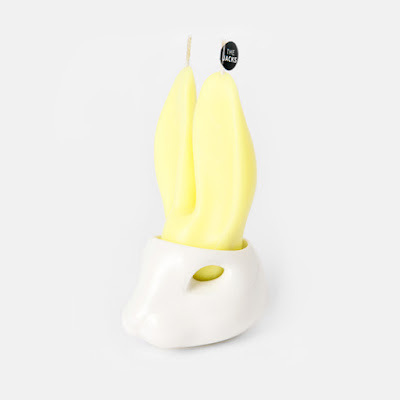 White Rabbit Holder and Yellow Ear Candle: This cool candleholder comes in the shape of a rabbit holder while its candle comes in the shape of its ears. Buy Now. Mt. 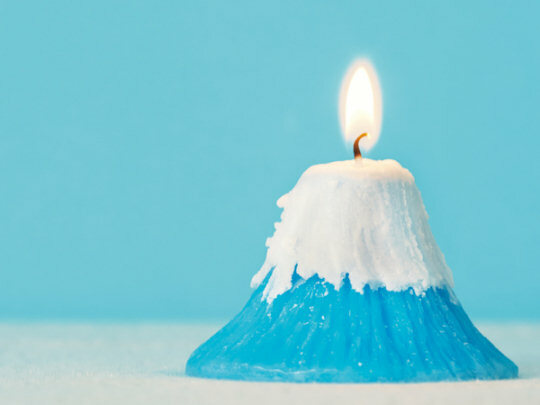 Fuji Candle: How about having your own miniature Mt. Fuji (or "Fuji-san" for the Japanese) right on your coffee table, shelf or mantelpiece? 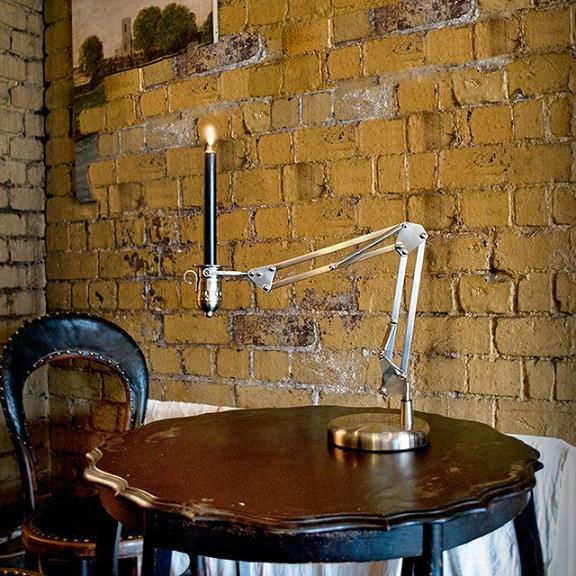 Sounds interesting? Well this Mt. 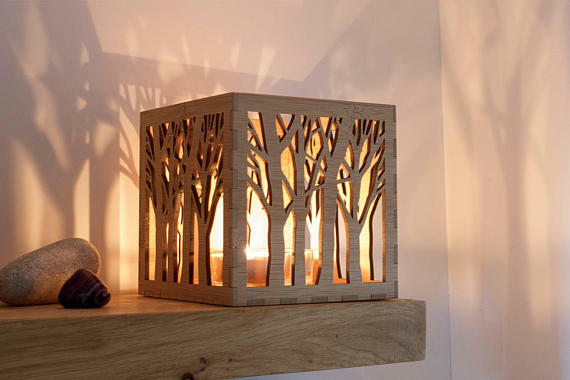 Fuji Candle is just the thing you need, what more it even gives out cherry blossom fragrance. Buy Now.